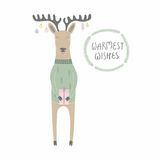 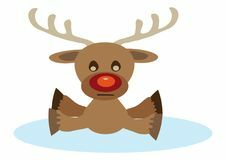 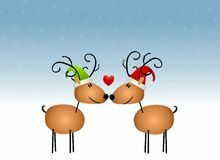 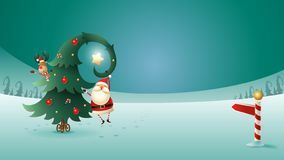 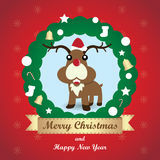 Merry Christmas, minimal, vintage, decoration, reindeer, gift, s Christmas seamless vector background. 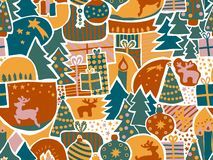 Modern holiday pattern in teal, green, gold, pink. 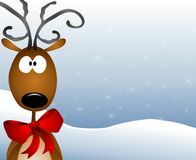 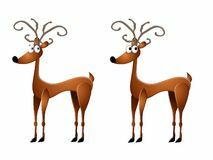 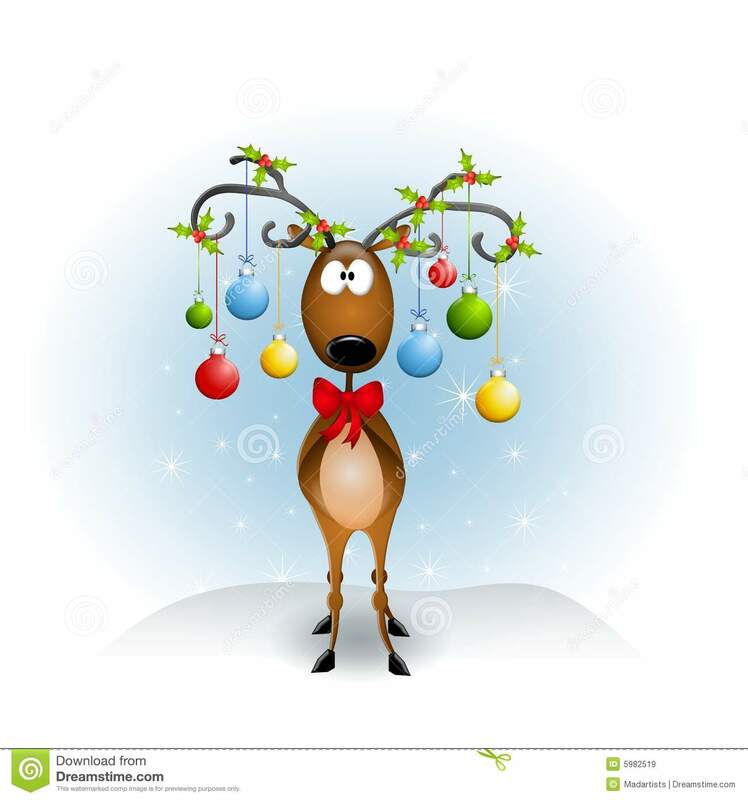 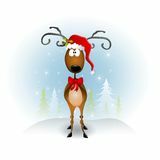 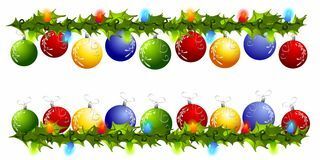 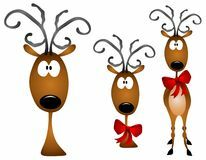 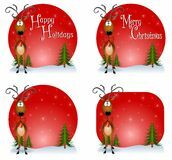 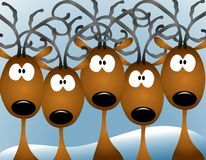 Reindeer, elk, Christmas ornaments, gift Merry Christmas and Happy New Year. 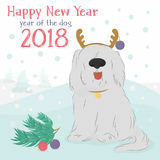 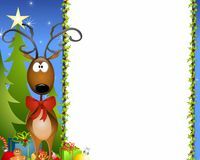 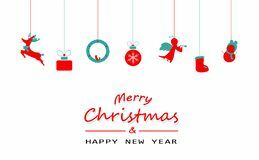 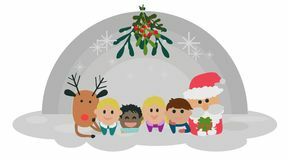 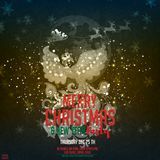 Illustration with Phoenix, Happy New Year wish and Santa Claus Reindeer and accident on ice, cartoon christmas card Santa Claus and Reindeer with Christmas tree on winter landscape. 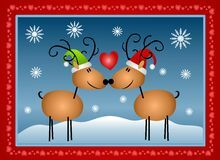 North pole sign Seamless pattern of happy cute Christmas Funny reindeer Christmas card Greeting card, Christmas card with Reindeer Shaggy dog with a decorative reindeer and Christmas balls.